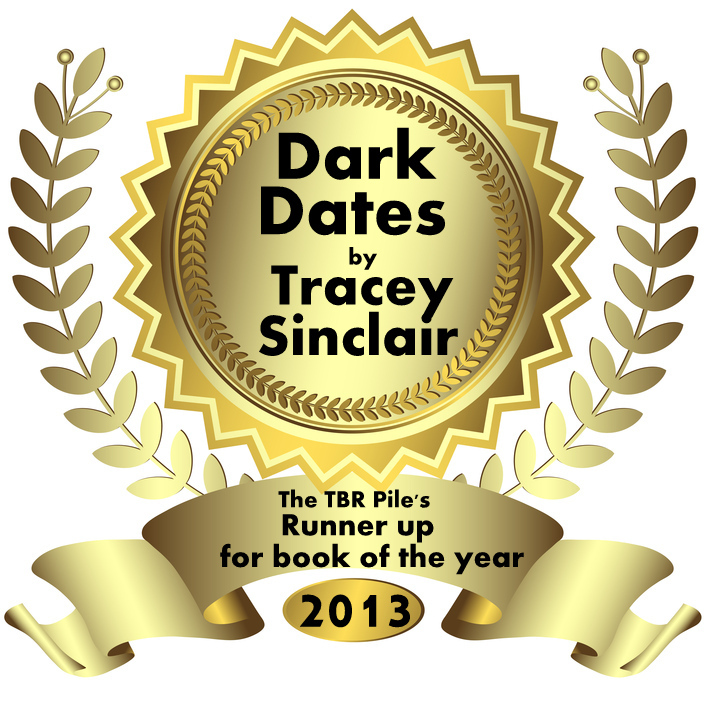 Well, here’s a nice start to the year: Dark Dates was runner up in the website the TBR Pile’s Book of the Year contest. The initial shortlist of three was voted for and the final winner decided by the reviewers, so thanks to everyone who voted to get me through, and to the reviewers for choosing me as the runner up! While I’m on the gratitude track, A Vampire In Edinburgh has started to pick up some great reviews, too, so thanks to everyone who takes the time to rate or review it. It really is appreciated! This entry was posted in Uncategorized and tagged awards, Dark Dates, reviews, TBR Pile. Bookmark the permalink.